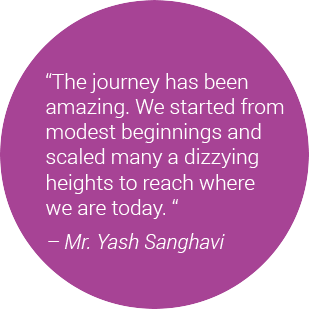 Biocell started its humble beginning in the year 2009 under the guidance of Mr. Yash Sanghavi, a veteran in the healthcare industry. During the time, stem cell preservation was still an unknown concept to many. People were unaware of the amazing results that could be achieved with the help of stem cells from the umbilical cord. With the support of a zealous team and innovative offerings, Biocell soon made a mark as one of the companies offering the best stem cell banking services in India. Over the years, it has not just created a space for itself in the umbilical cord blood banks industry but has also provided technologically advanced regenerative services in the field of orthopaedics. Here's a brief glimpse into the tiny steps that covered great distances in the making of Biocell. 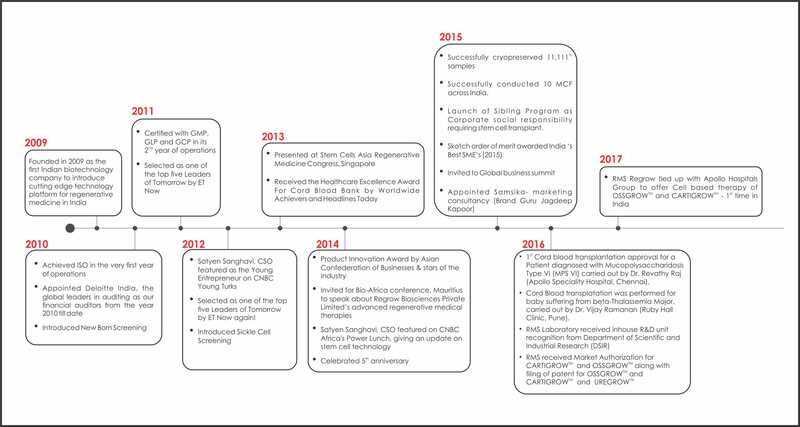 Our origins can be traced back to 1984 when our founder, Mr. Yash Sanghavi started Satyan Pharmaceuticals in a largely unregulated Indian market. Gifted with an entrepreneurial spirit, he poured his energy and resources into improving the quality of the pharmaceutical sector in India. By nurturing bold ideas, incorporating strong moral ethics and values in business, Mr. Sanghavi motivated and built an organization of international repute with far reaching footprints across the globe. His visionary instincts and positive values continue to guide us today. Passion is what binds us together. Like his father, Mr. Satyen Sanghavi had an undying passion to improve the quality of life for the people; and that passion materialized into a vision that later became Biocell. Satyen returned from the UK after completing his education and research in stem cell technology from the University of Nottingham when the science was still in its nascence. 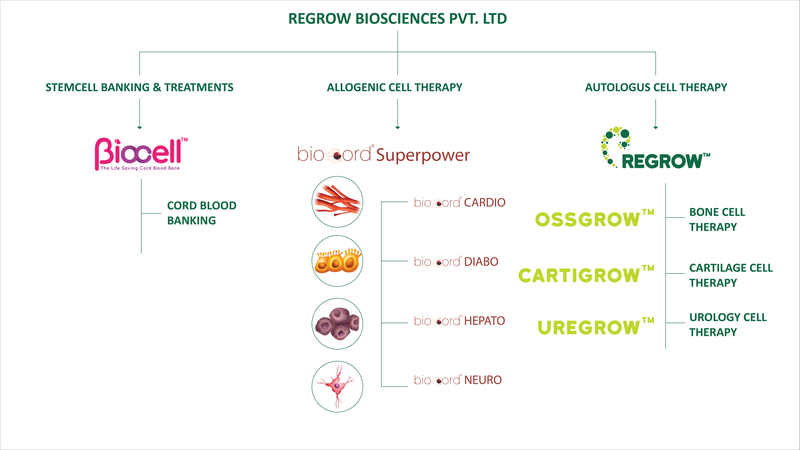 Coupled with his father's wisdom and his instinct for innovation, he fostered the idea of forming an organization that would offer regenerative medical services in India and started REGROW™, the parent company that offers people a new lease of life through both, Biocell and REGROW™. Technology is the bedrock of our organization. Biocell has always acquired and even customized the best in-class technology, enabling us to offer the safest and the most secure healthcare services to our clientele. For example, we are the first stem cell bank to offer the detection of sickle cell disease (that can be treated using cord blood) or the CFU Assay performed at the time of cryopreservation (to detect the viability of stem cells). We have completely automated systems with dedicated QA and QC departments that double check critical steps in cell processing. Excellence is the result of a synergetic effort by the many small parts that sum up the final result. At Biocell, we strive for excellence every day. It is incorporated in the roots of our organization. We remain committed to offer everybody an opportunity to lead a long, healthy and disease free life.